The Classic Delgado T-Shirt has been re-stocked and is available to order NOW. These shirts are aivailable in sizes S-3X, so please send us a message confirming which size you would like to order. 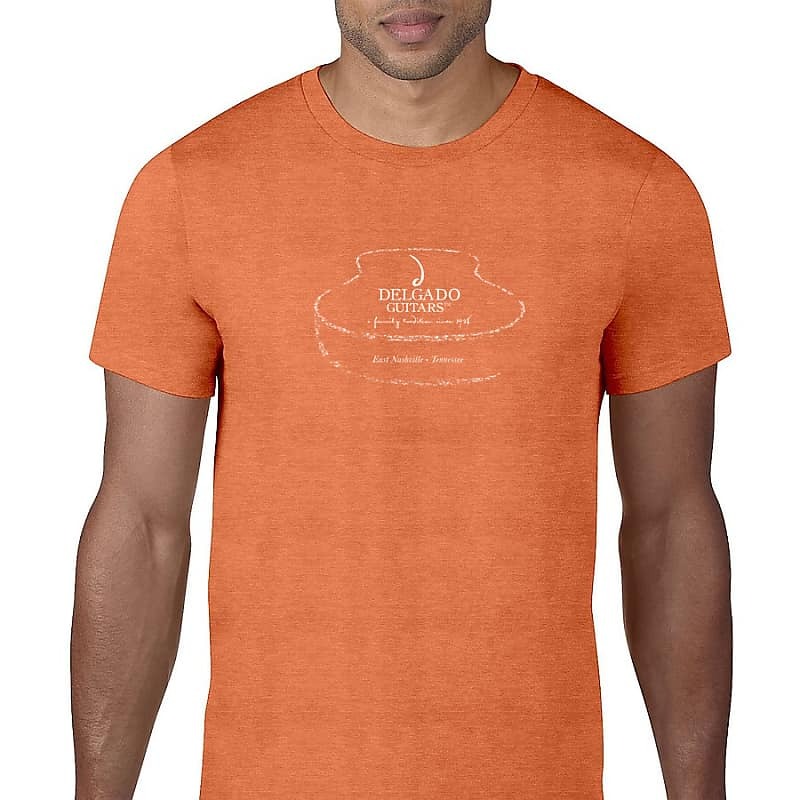 These shirts are a fine blend of 65% Polyester and 35% Cotton for a soft feel and increased durability, flexibility, and resistance to wrinkles and shrinkage!